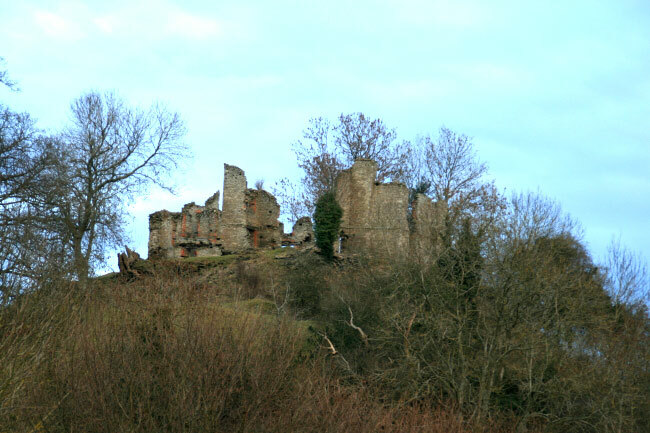 The mid 12th century castle was consructed on a motte with a shell keep, a ditch and a curtain wall. 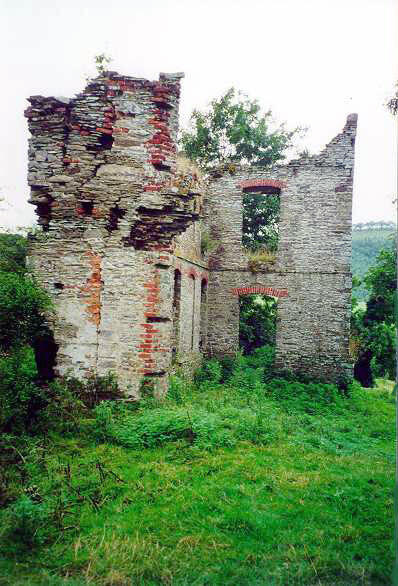 By the 17th century only the ruined shell keep remained and a house was built inside the keep. 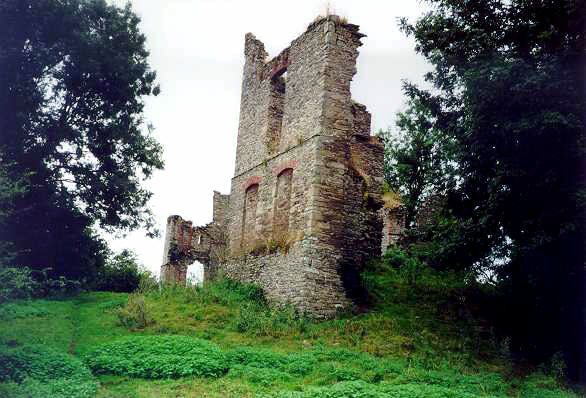 It was damaged before the Civil War to prevent it being used during the war but it was restored in the 18th century. 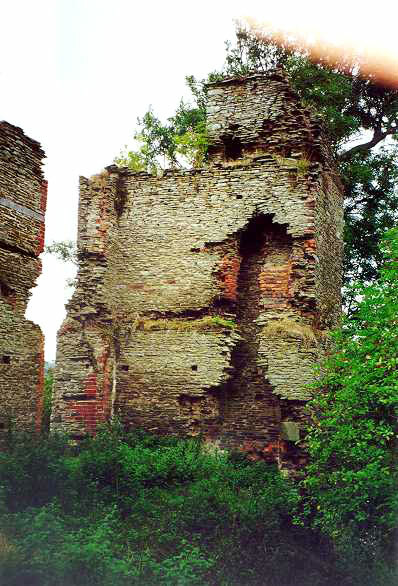 It is now in ruins.